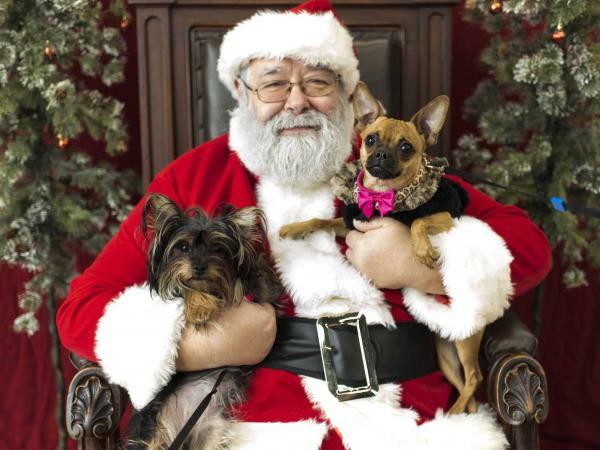 Get a gorgeous, professional, keepsake picture of your furry friend with Santa! Walk-ins welcome or pre-book to guarantee your spot and spend less time in line! $15 per shoot for 1 high resolution digital image (you may receive up to 3 images if your pet enjoys the shoot).